Rachel and Bary‘s wedding was held on the very same date that they started their relationship ten years ago. Having such a long, rich history together, they had lots of time to plan meaningful details and create traditions that are important to their new family. 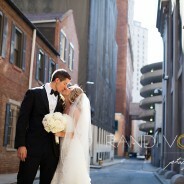 Their wonderful family and friends are truly the people that helped them organize their wedding day, but the team of professionals helping included some of my favorites in Pittsburgh. Lisa Johnson and Meghan Nunes of Kiss and Makeup helped all of the girls look their best, Hens & Chicks made the gorgeous bouquets, centerpieces, and a very very special Chuppah, and Jeremy Ganss Productions kept the dance floor full all night. 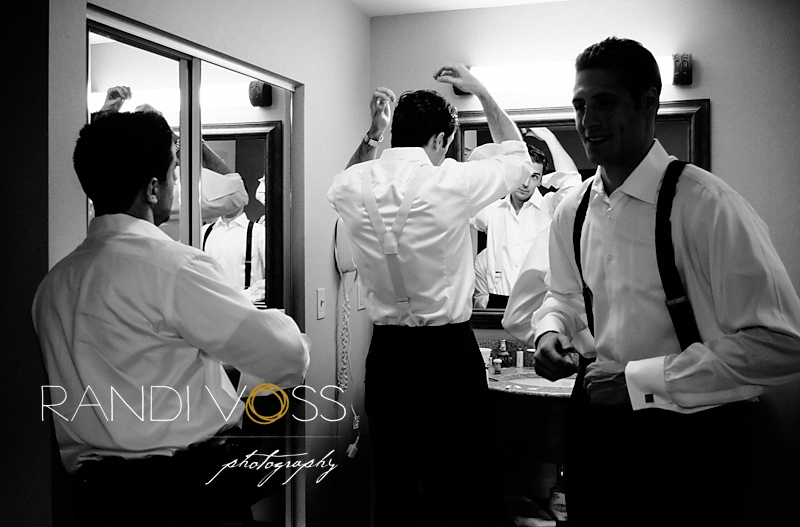 They were married last weekend with a ceremony and reception at the wonderful Heinz History Center. The wedding festivities began with the signing of their beautiful Ketubah on the 7th floor of the History Center at Andrew Carnegie’s Conference Table–appropriate for these two Carnegie Mellon graduates. Next they moved to the ceremony in the Great Hall and said their vows surrounded by their family and friends. The reception followed in the ballroom of the Mueller Center. Nicki and I started our day of photography as usual, with photos of Rachel and Bary getting ready to see each other for the first time on their wedding day. What a beautiful representation of this happy day – a perfect range of sweet, sincere and FUN! My favorite would have to be the hora for those priceless expressions. I think this is my favorite wedding you’ve ever shot! These photos are magnificent. My sister Paula will be in tears! And the dream became the reality and the love deepened to encompass all who loved them.. May you always remember that hearts free hearts through their commitment to love and the journey shared. I love you both.. 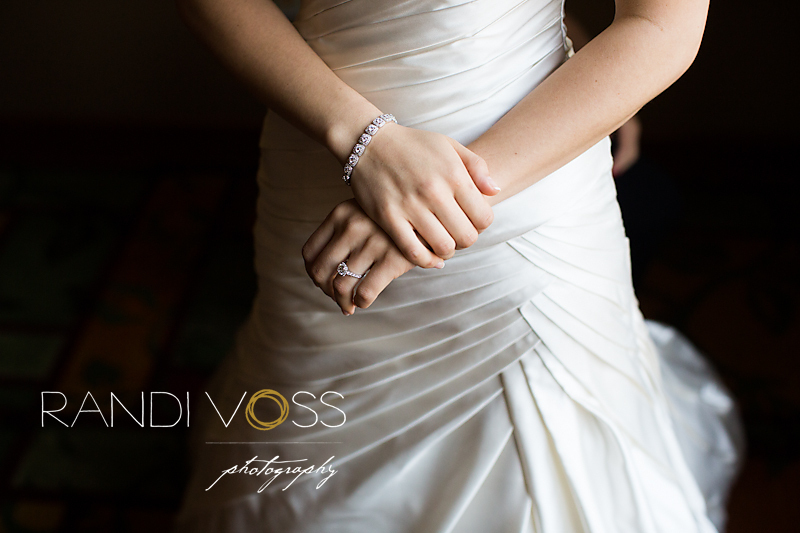 Such a pleasure working on this wedding with you Randi! Beautiful work – thanks for sharing!